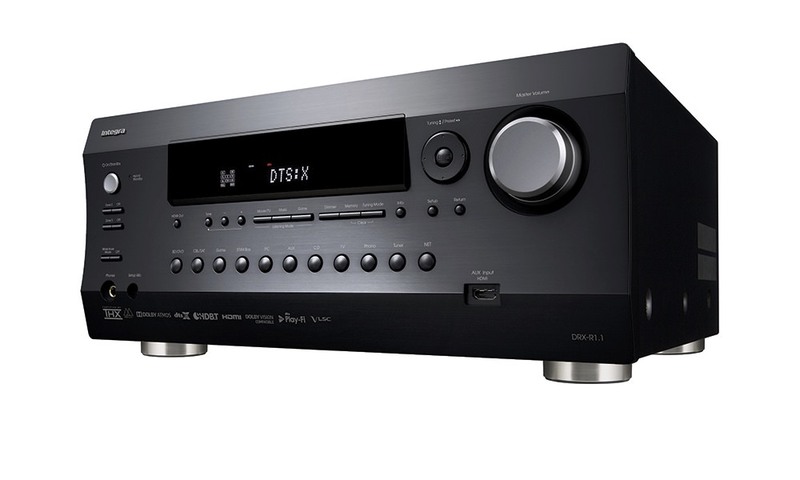 Denon today announced the top-of-the-line AVR-X4200W 9.2-channel Network A/V Receiver with built-in Dolby Atmos and DTS:X via free-of-charge firmware update later this year. The $1500 home theater receiver comes in a bigger size cabinet, along with control buttons hidden behind the trap door. 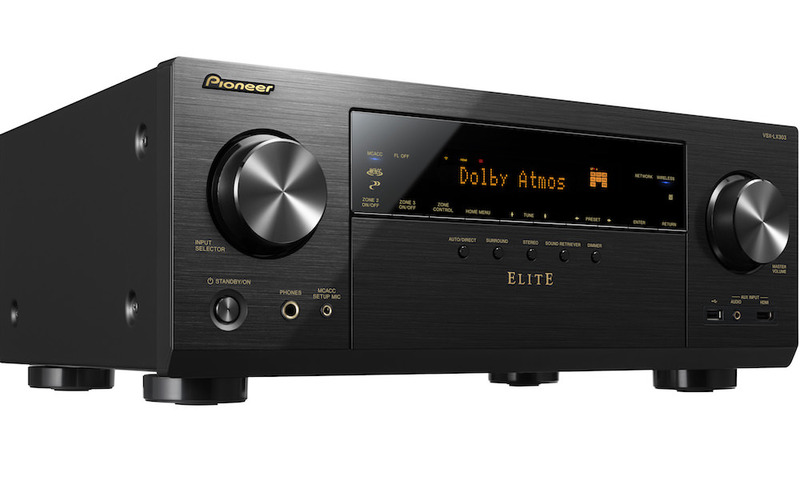 It has all the features of the new AVR-X3200W, but with even more power at 125-watts on all seven channels, better audio processing, and more connectivity options. 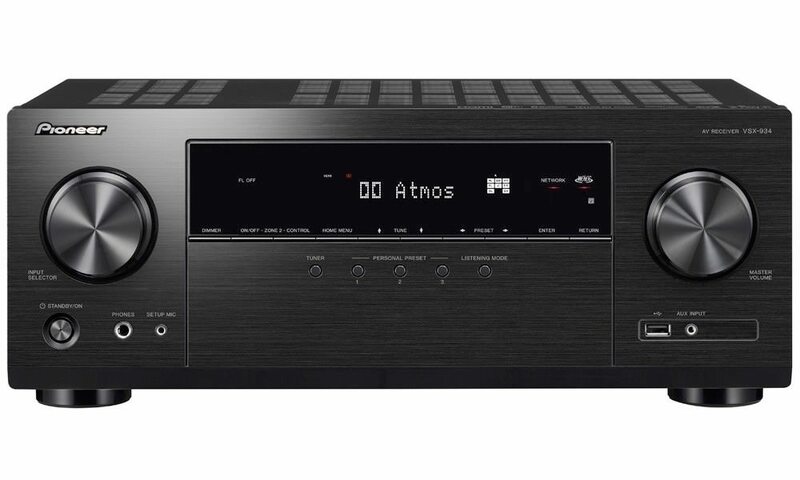 All audio signals are delicately handled by famous Denon D.D.S.C-HD (Dynamic Discrete Surround Circuit High Definition) and unique AL24 Processing Plus, for the ultimate in sound refinement supported by the use of high quality 192kHz / 32bit D/A Converters. 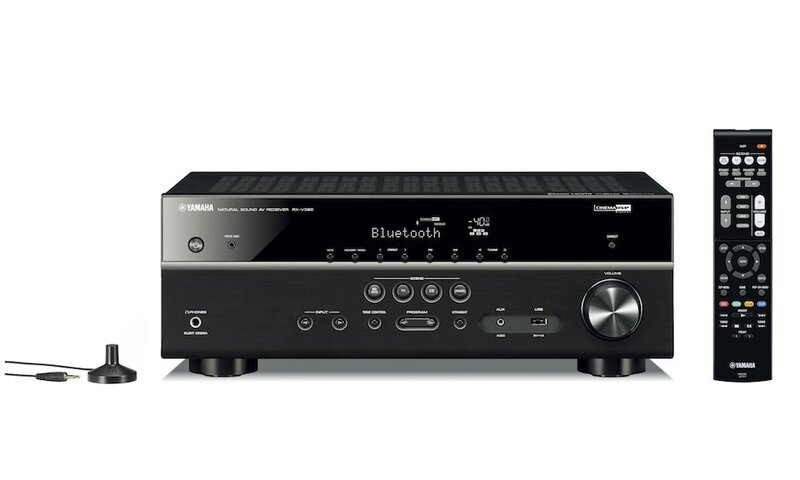 Denon Link HD Connection is provided for jitter-free transmission from a supporting Denon Blu-ray Player. A third HDMI output gives even more convenience in connecting multiple displays. Thanks to its nine channel processing capability, eleven speaker terminals and 13.2ch pre-out connections, the AVR-X4200W offers huge flexibility in multi-room and amp assignment options. 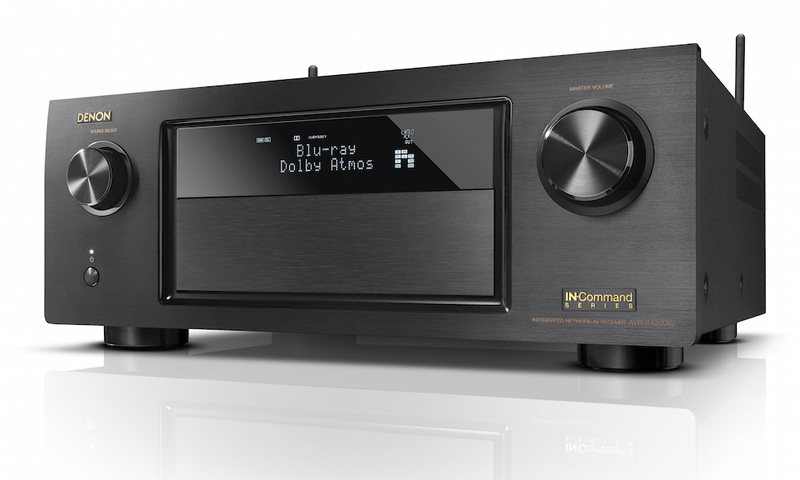 By adding an additional 2-channel power amplifier for example, it can run a big Dolby Atmos experience up to 5.1.4 or 7.1.2 configurations. And through a paid upgrade offer, the highly acclaimed Auro-3D sound processing engine can be added for another 3D sound experience. Professional installers will very much appreciate the fact that the AVR-X4200W comes with Audyssey MultEQ XT32 including Pro-calibration option, Sub EQ HT and LFC (Low Frequency Containment). 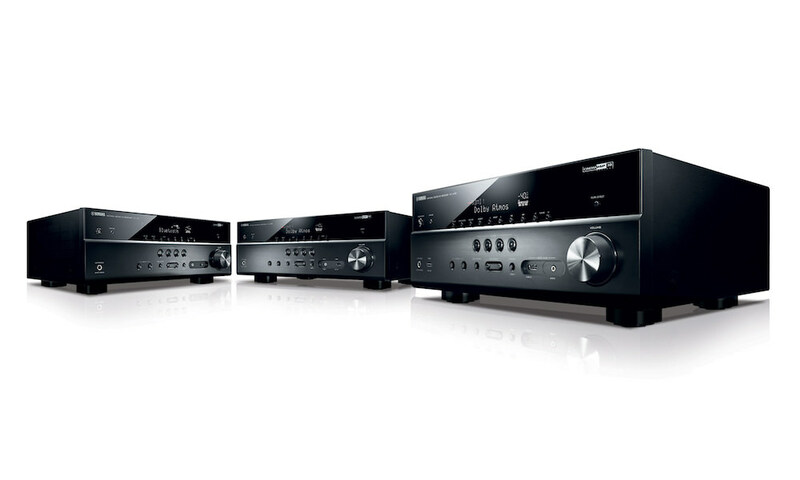 While offering such an amazing and powerful set of next-generation features, the new X-series models come with a unique Denon ECO mode. It provides the ability to reduce overall power consumption and features an on-screen ECO Meter that lets you see the power consumption reduction effect if desired. The Auto ECO mode automatically switches between normal and ECO modes, depending on the volume level chosen. 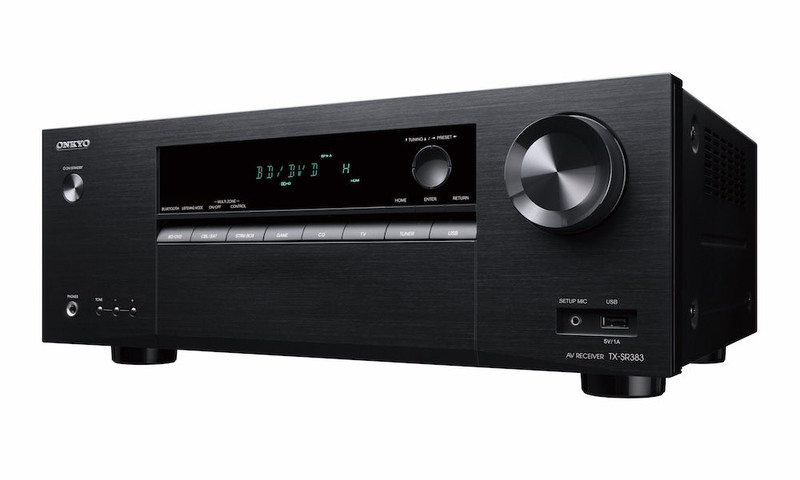 The Denon AVR-X4200W 9.2ch Network A/V Receiver will be available August 2015 for $1,499.